Epik High is coming back!! 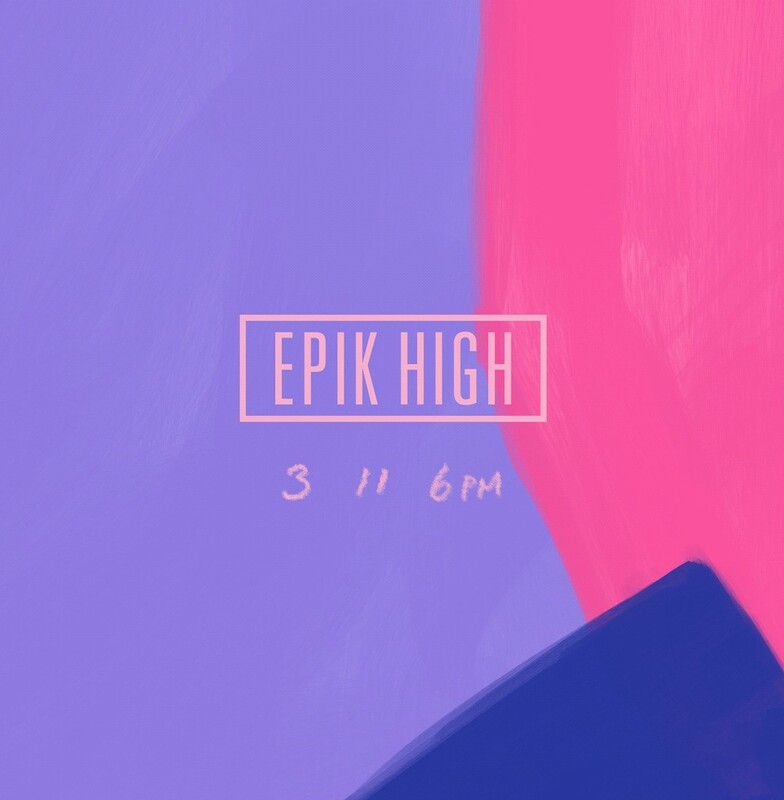 Epik High made a surprise announcement on their comeback poster on March 11 on its official SNS channels at 0:00 pm. last 12th. The poster image shows the team name and the release date, "311.6PM," without any special mention, raising curiosity among fans. Epik High will be making a comeback with a new album in about a year and five months since its ninth full length album "WE'VE DONE SOMETHING WONDERFUL," which was released in October 2017. Epik High has performed well made albums that have been filled with highly finished songs, is reportedly working on various musical endeavors and hard work to give better music to fans. Epik High recorded chart stringing and all kill in each album, is expected to bring a lot of expectations to the new album, as their 9th album was also released and they won the entire online music chart. Epik High officially confirmed the release date of their new album and is set to make a comeback, is stepping up preparations for the last minute of their comeback.